Set in 400 acres of beautiful Dorset countryside, Bryanston is just a stone’s throw from the unspoilt Isle of Purbeck with its Jurassic Coast and the New Forest National Park. Only around 2 hours from London, Bryanston’s facilities include purpose-built centres for Science and Maths, Art, Drama, Music and Sport. The School has been fully co-educational since 1975 and aims to develop well-balanced young adults, ready to go out into the wider world to lead happy and fulfilling lives. Individual attention is at the heart of Bryanston’s philosophy and pupils benefit from extensive one-to-one time. Personal tutors, responsible for academic and extra-curricular development, meet with students weekly whilst subject teachers see GCSE and Sixth Form pupils individually in work review periods, helping embed their understanding of a subject. 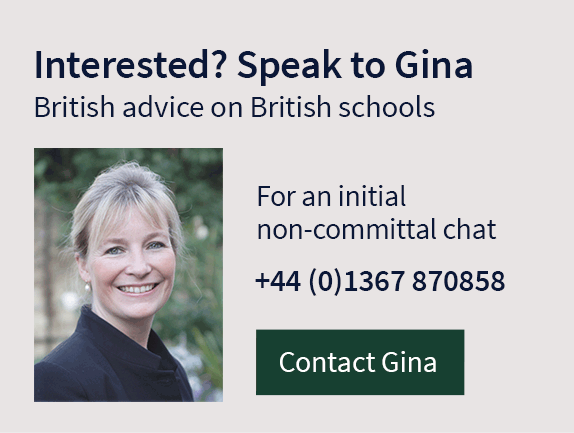 A Levels and the IB Diploma are offered with typically around 40% of A Level candidates achieving A*/A whilst the average IB score is over 35. With around 85% of students boarding Bryanston is a 7 day a week boarding school. The housemasters/mistresses, or ‘hsms’ and tutors of the 12 boarding houses share responsibility for pupils with parents, who are encouraged to be part of school life. Weekends matter and there are 100+ extra-curricular activities (ECAs) ranging from archery to yoga, whilst there are opportunities to take on coasteering along the Jurassic coast of Dorset or climbing in Snowdonia. 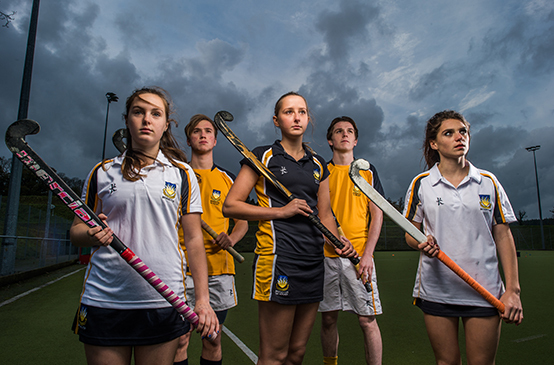 Bryanston promotes excellence and competition but also encourages a love of sport and an active and healthy lifestyle into later life. Facilities include a stunning new boathouse in the school grounds, 38 tennis courts (including 10 grass courts), 2 Astroturf pitches, an indoor swimming pool and an equestrian centre. For elite athletes there are bespoke high performance programmes tailored to the individual and focused on athleticism, skill, psychology, academia and health & well-being. The Creative Arts all enjoy a strong profile in the school. 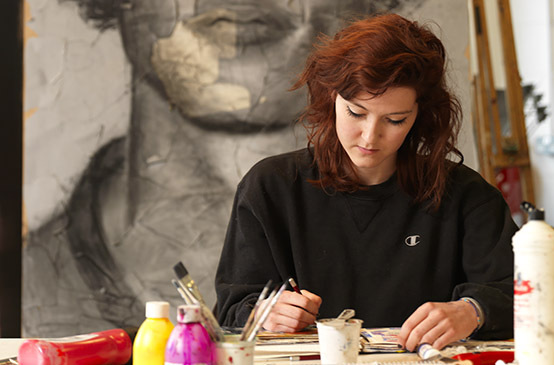 The Don Potter Art School has specialist areas and teachers for drawing, painting, sculpture, ceramics, photography, printmaking and textiles and each year the Lower Sixth Form puts on the eclectic A3 Arts festival. The Tom Wheare Music School hosts 600 music lessons a week with a focus on both participation and performance, whilst 15-20 productions a year are held in Coade Hall or one of many other performance spaces. Alumni include artist Lucian Freud, fashion designer Jasper Conran, philosopher Kwame Anthony Appiah, and double Nobel Prize winning Biochemist Frederick Sanger. Children’s author Enid Blighton set her Famous Five stories on the nearby Isle of Purbeck and on Brownsea Island in neighbouring Poole Harbour.